The 1960’s brought us the war in Vietnam. It also brought us JFK, LBJ, landing on the moon and much more. Issues such as civil rights, the environment, worker’s rights and women's rights were beginning to move to the forefront of American’s minds. 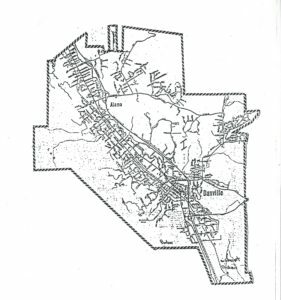 The San Ramon Valley was not immune to these changes. See how these and other events effected the Valley. This once quiet idyllic farming community saw its population grow from 12,702 in 1960 to 28,090 in 1970. The Meese Ranch which we now know as Greenbrook became the first Planned Unit Development or PUD. This growth impacted schools in the valley. It drove the creation of the San Ramon Valley Unified School district, a tumultuous undertaking for the valley. John Baldwin School would open during this period. The transformation from farming to suburbia was well underway. Transportation was changing as old Highway 21 was to be replaced in 1966 with 680, a new freeway connecting the valley with the greater bay area. The San Ramon Valley would never be the same. 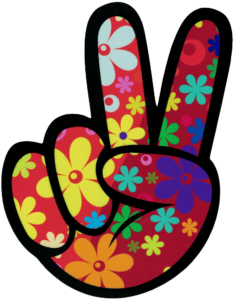 Landing on the Moon, bell bottoms, leisure suits, The Summer of Love, and much much more are all part of the The Sixties at Fifty. Come and learn about these and many other events that helped shape what the San Ramon Valley is today. There will be special evening and 4th Saturday programs. 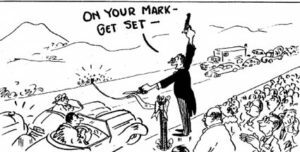 "Happiness is a Freeway to the San Ramon Valley"
It was no coincidence that the first serious efforts at cityhood in the South County occurred in the fifties. The population of the Valley tripled between 1950 and 1960 (4,630 to 12,702) and brought new people ready to change the status quo. To read more, click here. 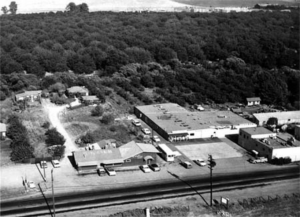 America’s turbulent 1960s were reflected in the San Ramon Valley as well, especially in events and challenges surrounding schools. 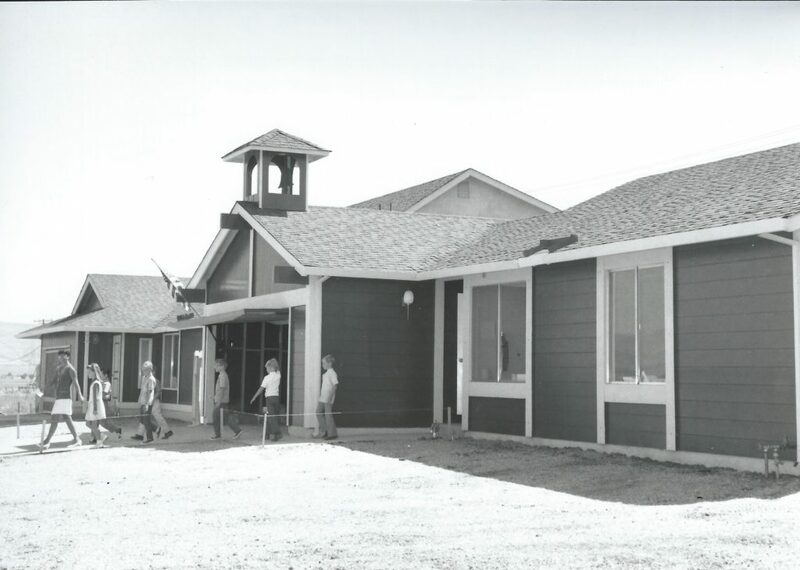 The Valley’s population doubled during that decade and young families needed school classrooms. To read more, click here.